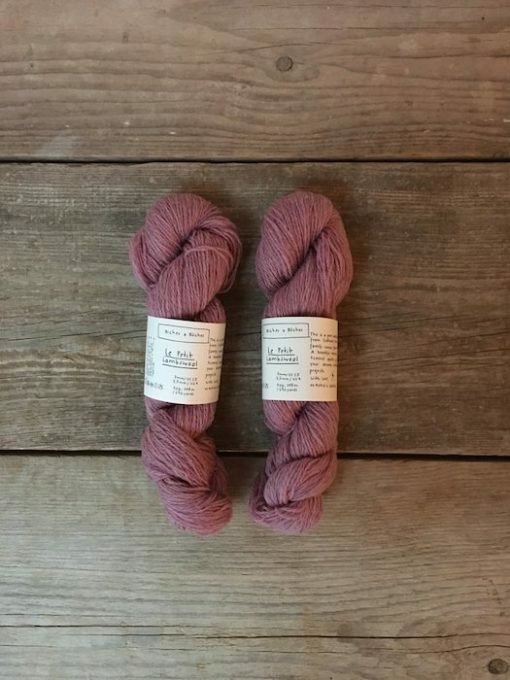 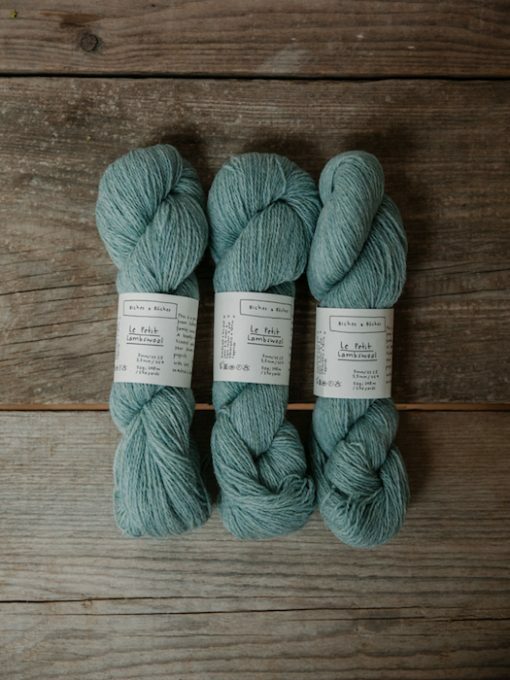 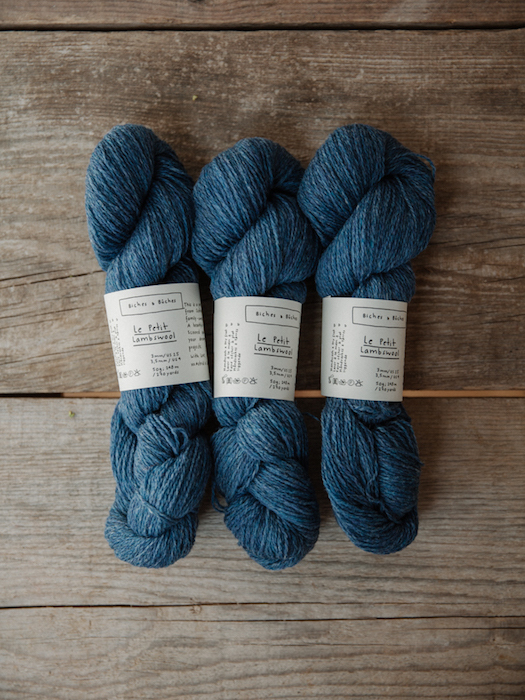 When starting to think about a woolen company, Astrid was in search of the yarn she wanted to knit her designs with and offer in the shop. 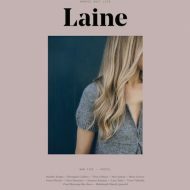 She was looking for something rustic, that reminded her of her trip to Norway in 1995, discovering the pure wool from their Norwegian sheep, as well as her Scandinavian roots. 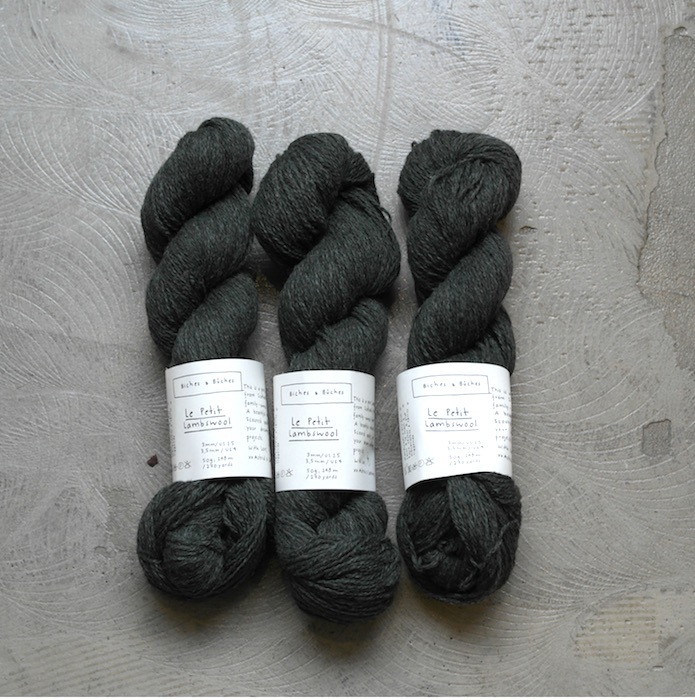 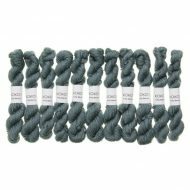 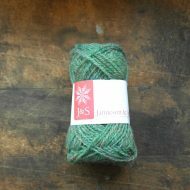 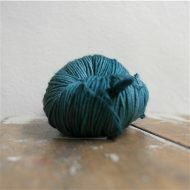 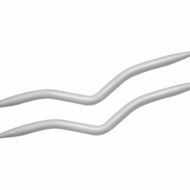 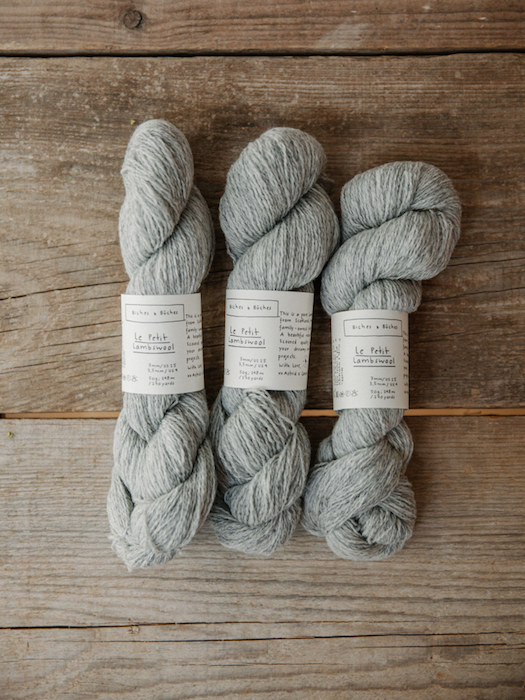 A yarn that would make a sturdy sweater, to be worn through the years. 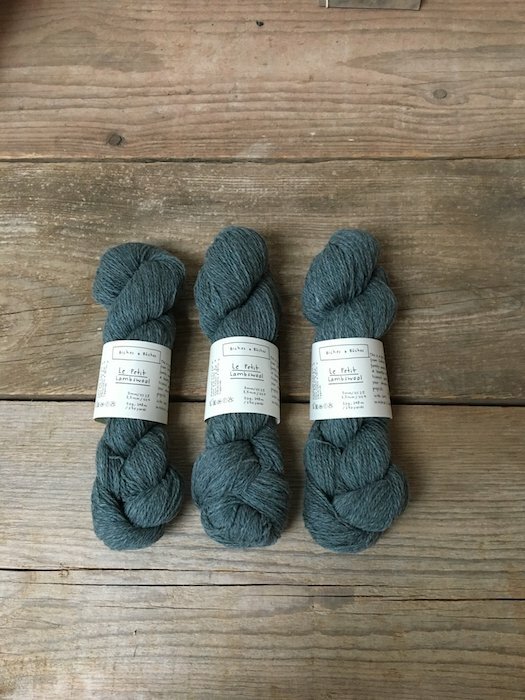 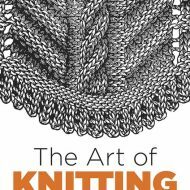 And that rustic yarn would have to be blended with a soft feeling, that felt good knitting with, and of course, that felt good wearing. 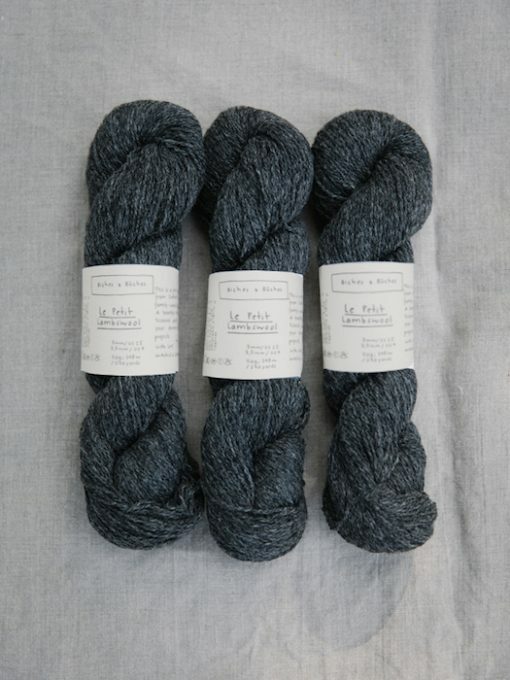 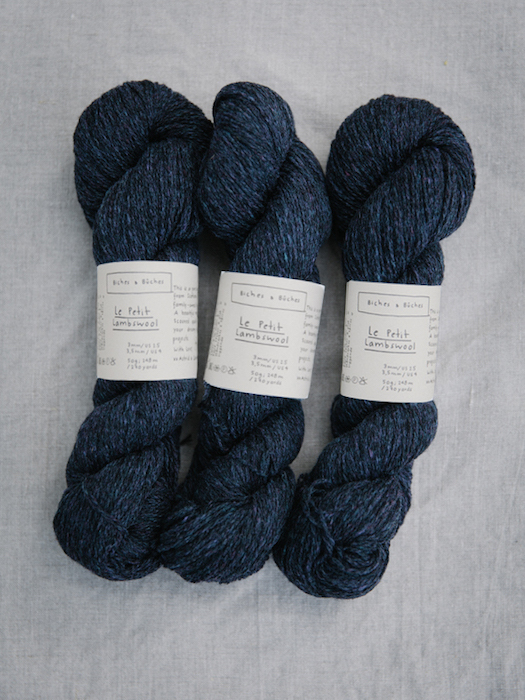 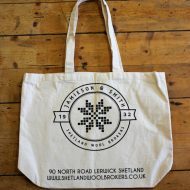 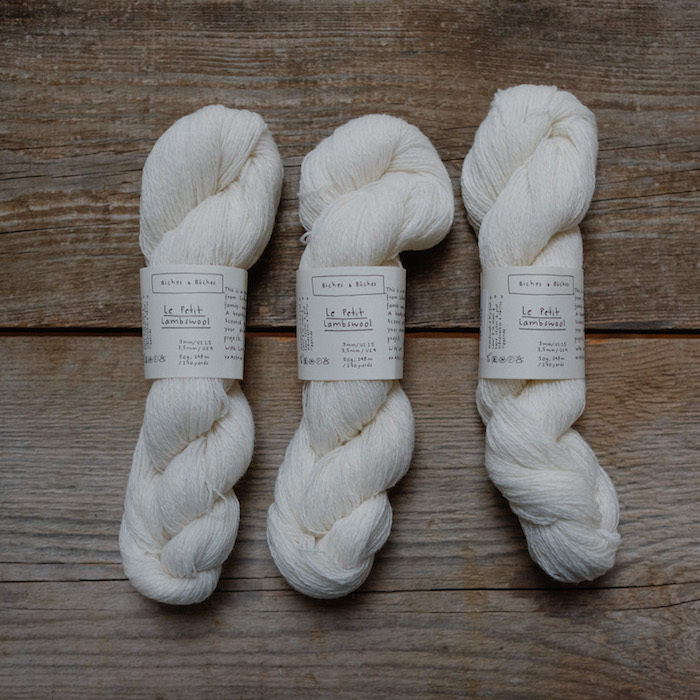 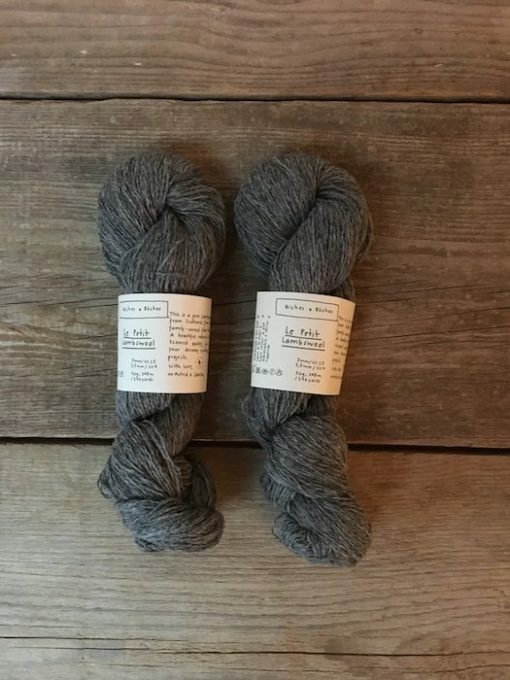 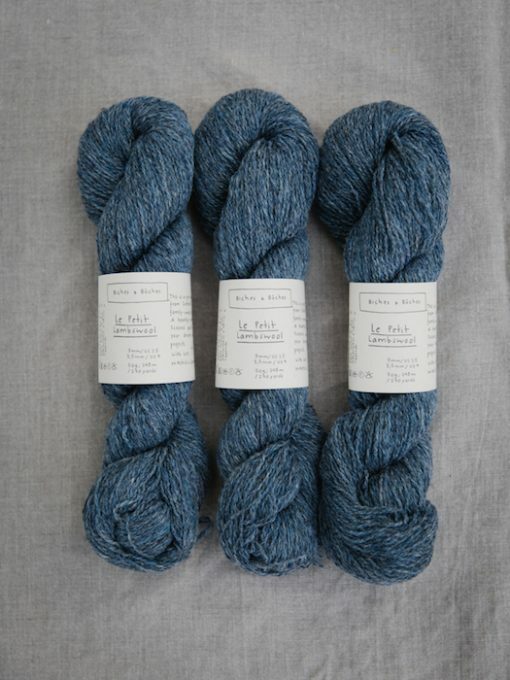 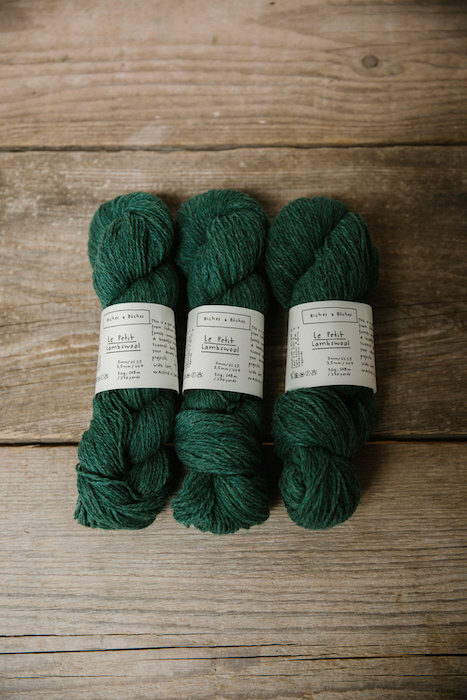 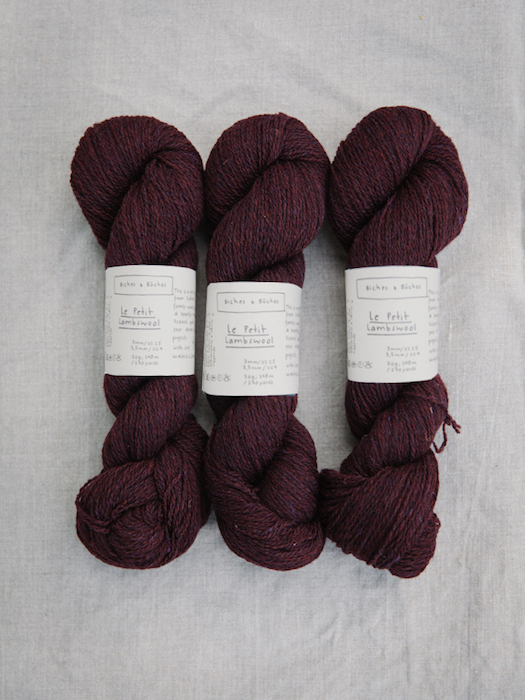 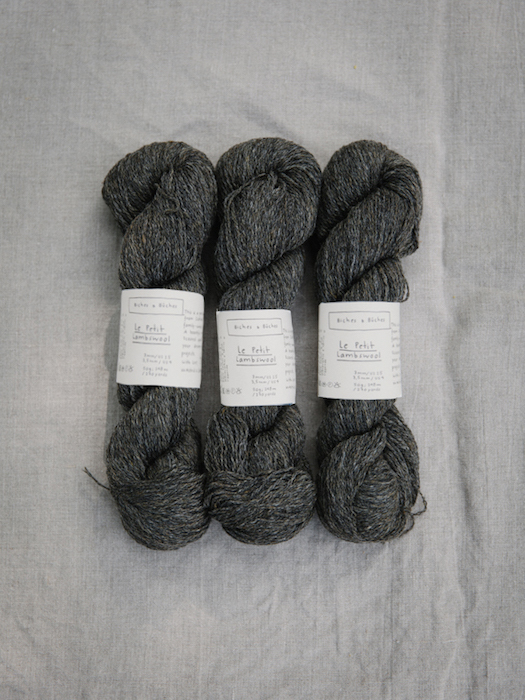 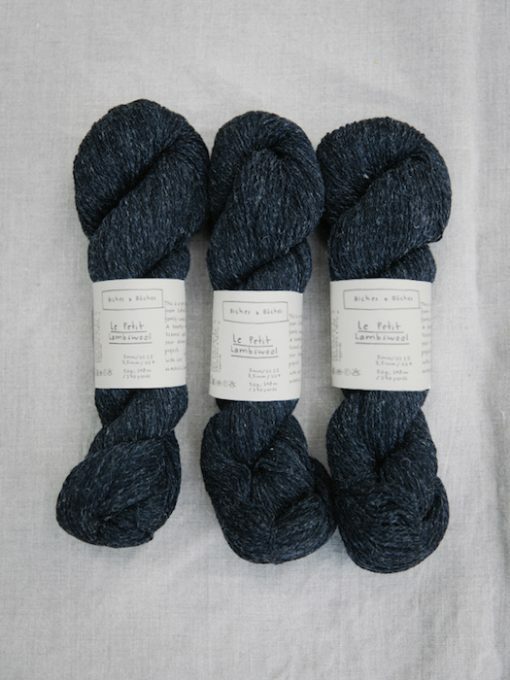 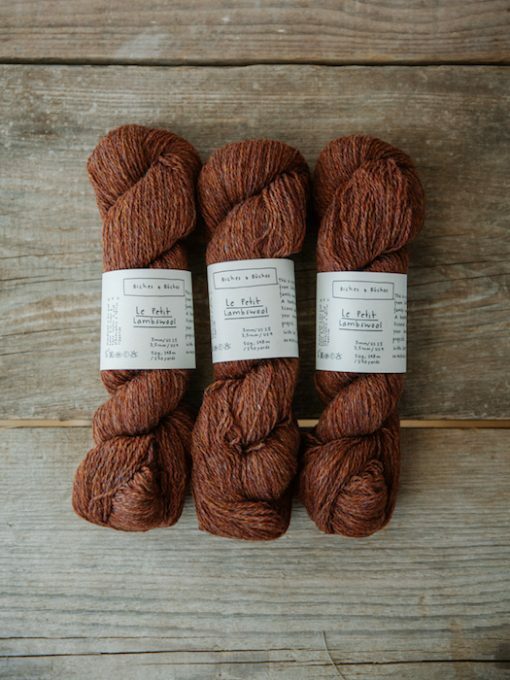 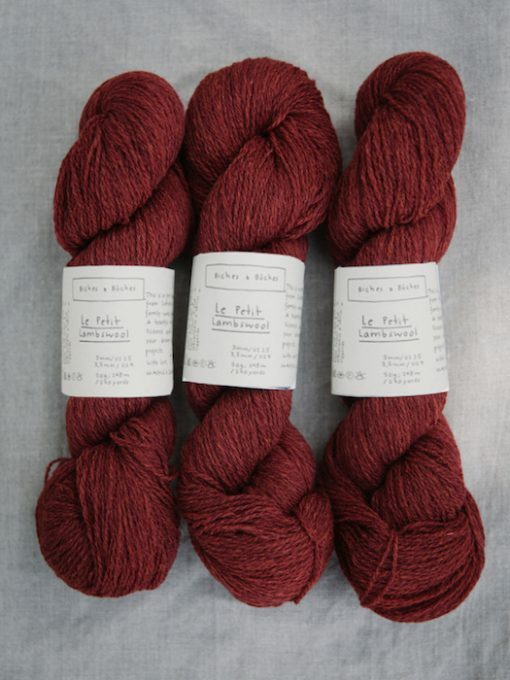 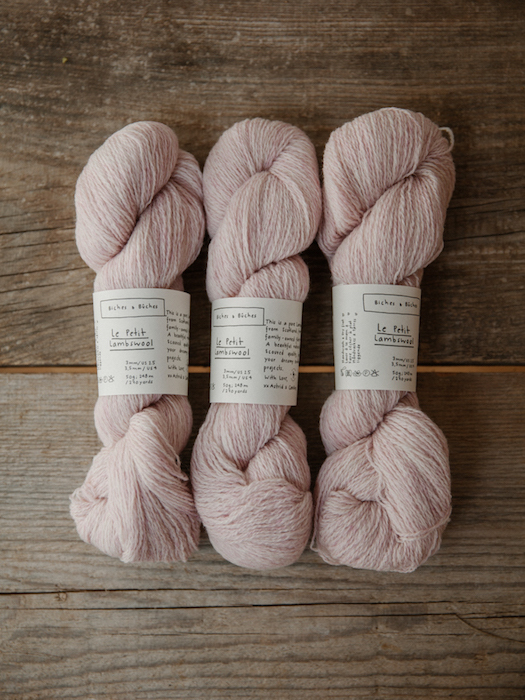 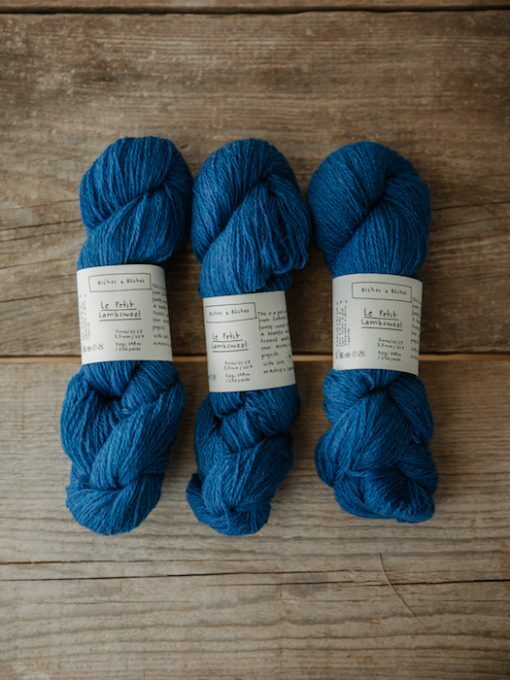 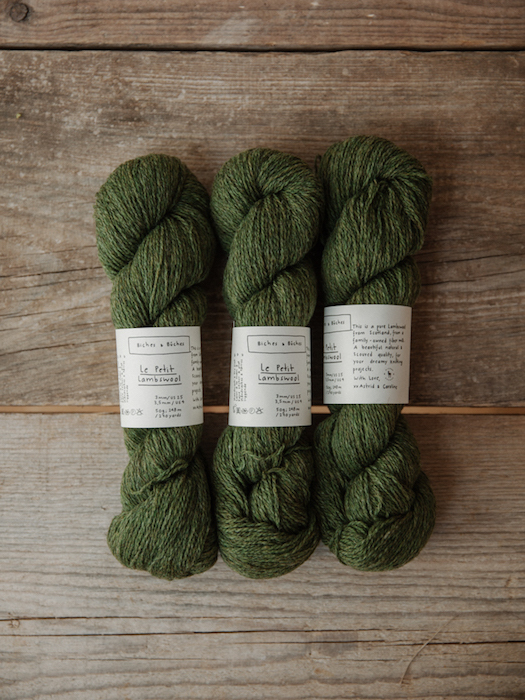 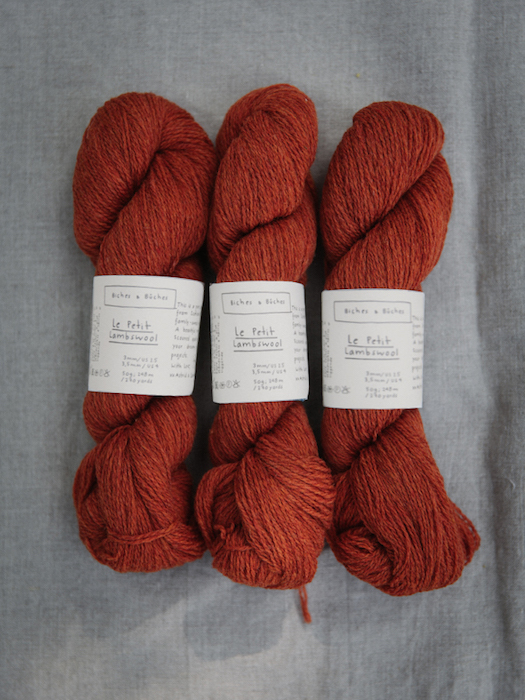 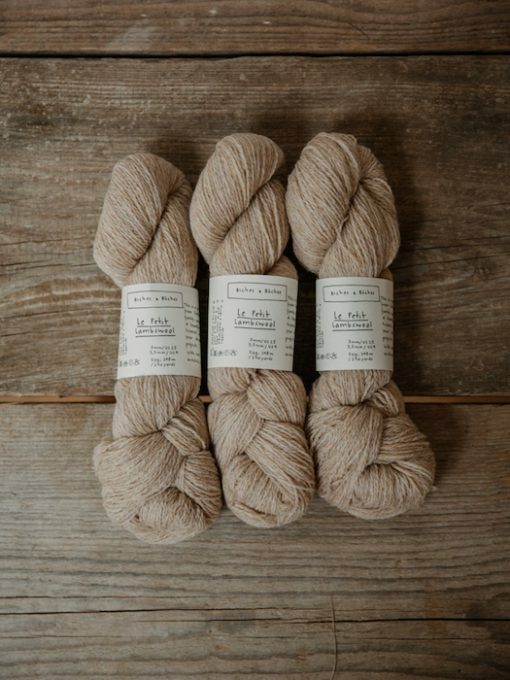 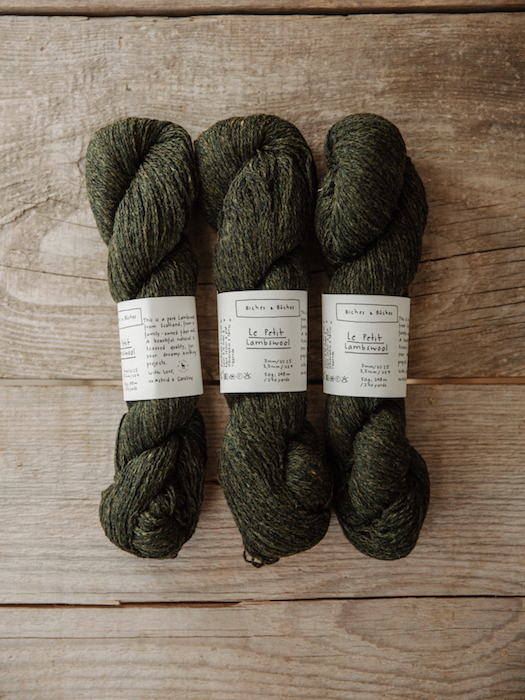 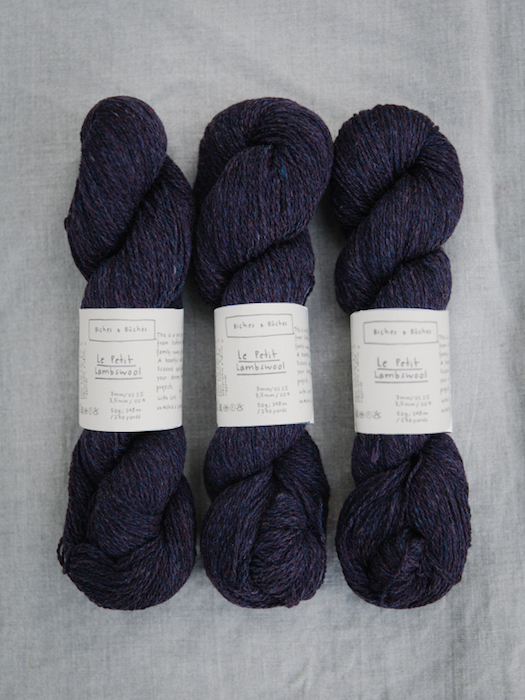 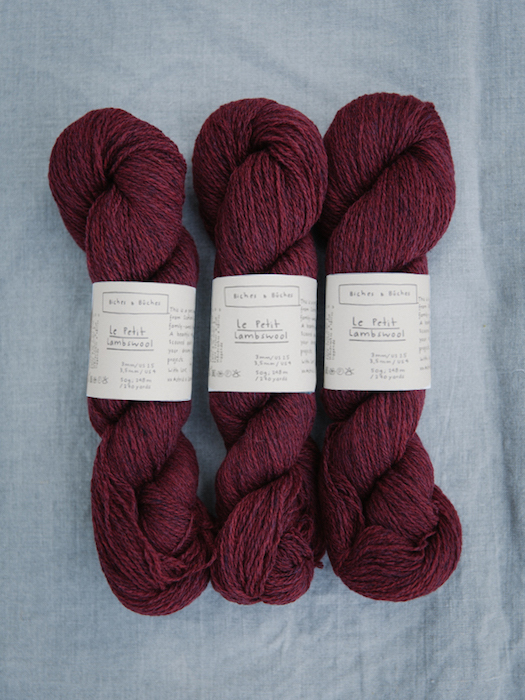 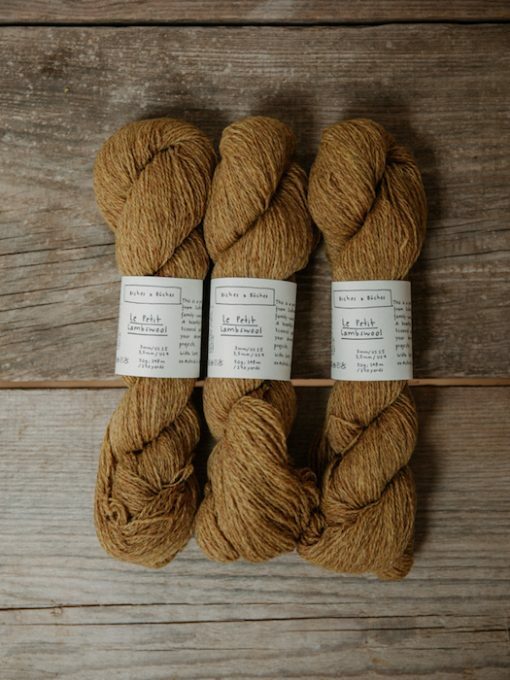 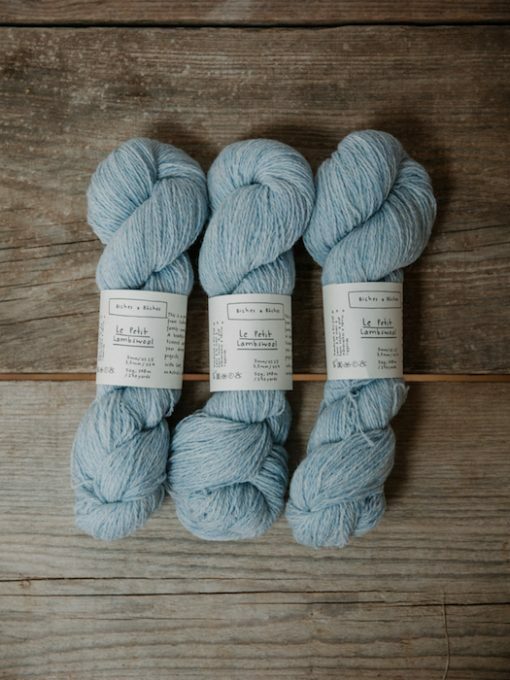 The Petit Lambswool is is a pure lambswool from a family-owned fibre mill in Scotland. 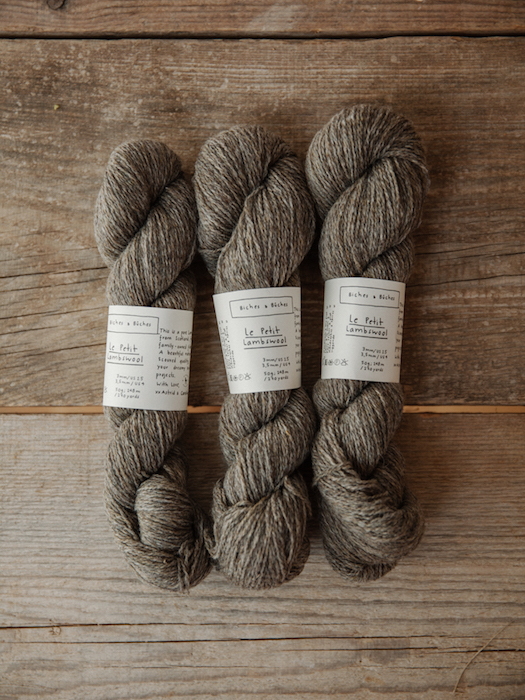 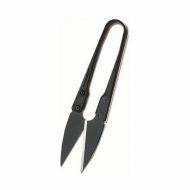 The wool is rustic and soft at the same time as lambswool is the first shearing of a sheep, considered a high-grade of wool. 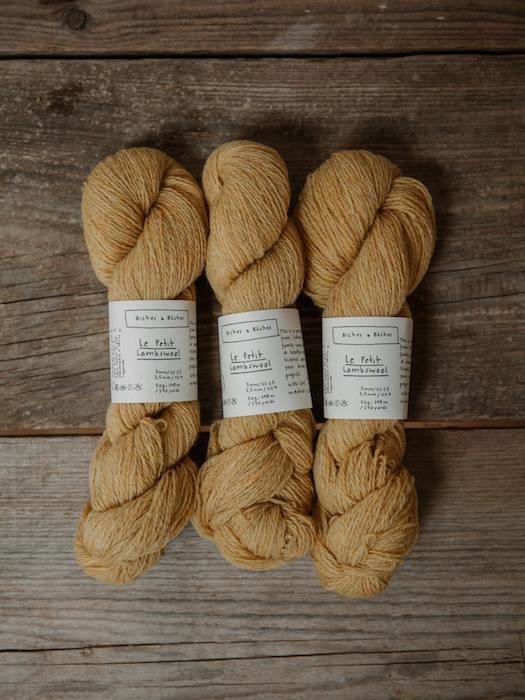 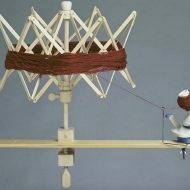 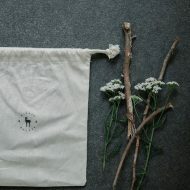 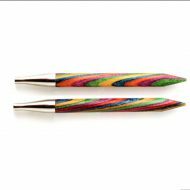 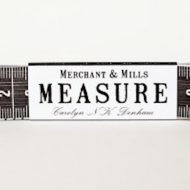 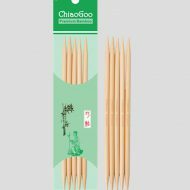 It comes in a wide range of different shades, the thread is thin and sturdy, the wool is fully scoured, and the bands are handwritten by Caroline. 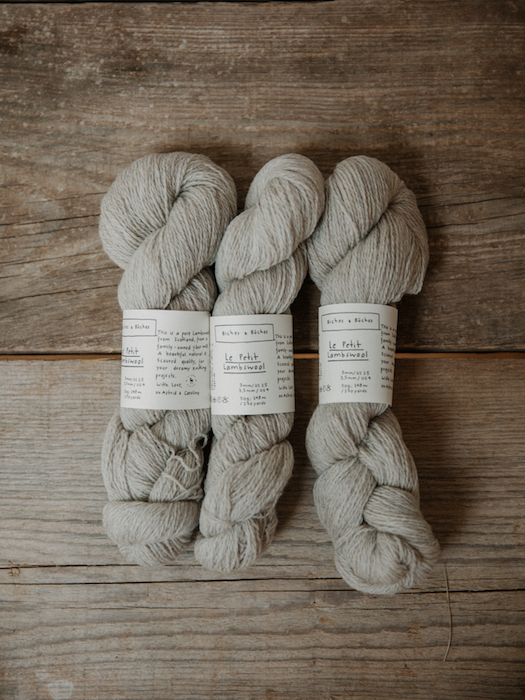 A beautiful quality, presented in a way that feels like home. 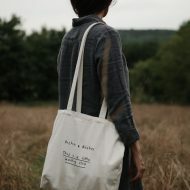 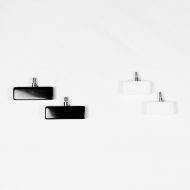 being part of making one’s wardrobe and being part of something bigger.